Drama for Life Life.Beats Radio Dialogue Show and Radio Drama Training is a partnership with Voice of Wits (VOWfm). Every week DFL Life.Beats tackles issues of human rights & social justice, HIV/AIDS, transformation, diversity and gender using the arts as a lens of analysis. The show’s unique style is theatre-based with an interactive format offering interviews and discussion around sociocultural issues affecting young South Africans. 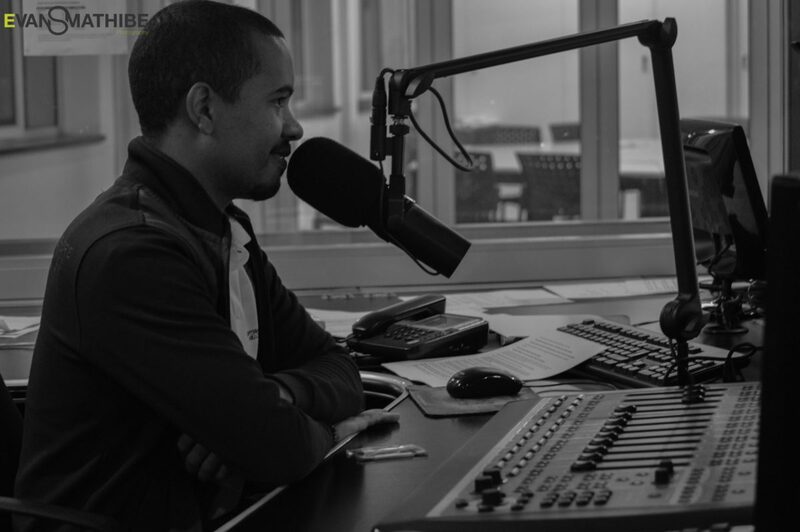 The lively and unpretentious DFL Life.Beats, showcases small radio dramas, witty reports and student polls from Wits campus getting a diversity of perspectives. Life.Beats is on air on VOW FM 88.1 FM every Monday evening between 7pm and 8pm.